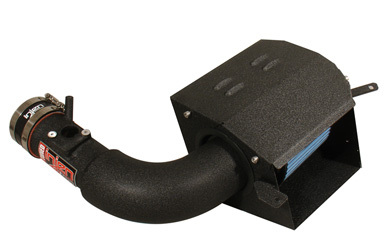 The Injen SP Air Intake for the Scion FR-S/Subaru BRZ is an easy to install performance upgrade for the best power gains. Upgrading the factory intake system of the Scion FR-S and Subaru BRZ with the Injen SP Air Intake is the perfect way to begin modifying your brand new car. Be one of the first people to start modifying the FR-S/BRZ and be a trailblazer in making your new car a truly high performance vehicle. By increasing the maximum airflow to the engine, you will be increasing the power of the Scion FR-S/Subaru BRZ by 12 horsepower and 9lb/ft of torque to the wheels. 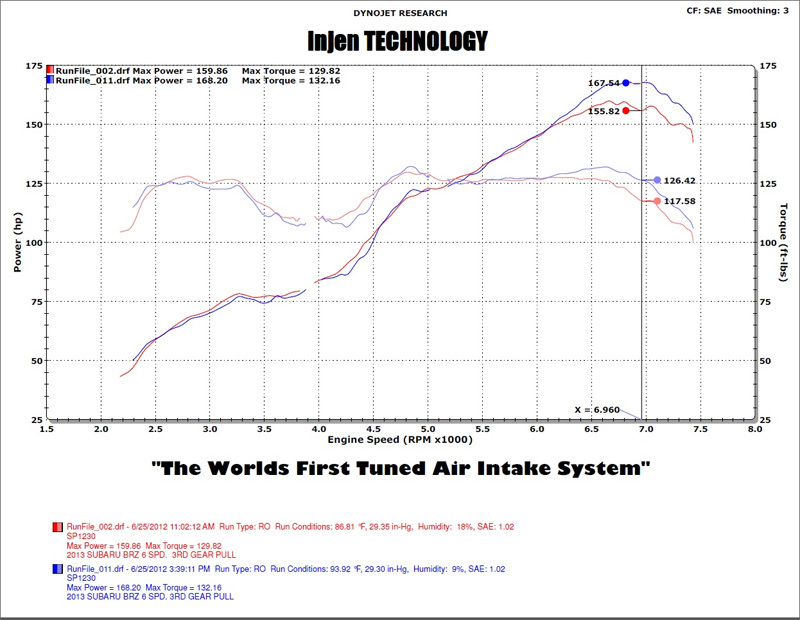 The secret is in Injen's exclusive MR tuning technology which is used to create the perfect air volume to create maximum power on the FR-S/BRZ. To ensure that your car is taking in only cool air, a wrinkle black heat shield box is included with the Injen SP Air Intake. 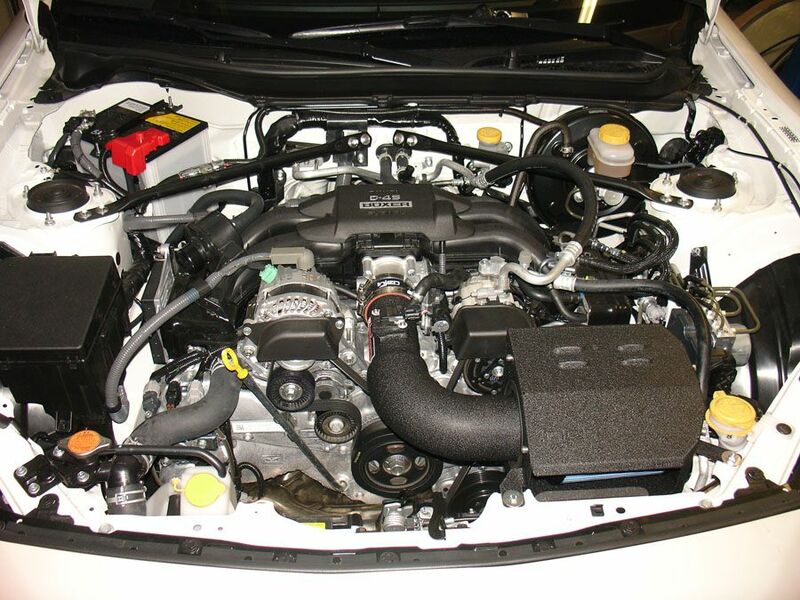 For extra styling under the hood of the FR-S/BRZ, the Injen intake is available with a Wrinkled Black FInish.